AFTER seven months of paperwork, doctors' appointments and reports to prove her illness, Rhianna Johnson's disability application was finally approved by Centrelink on Thursday, just eight days after the NewsMail contacted them about it. Miss Johnson said "relieved" was the only way she could describe her feelings as she found out her application for a disability pension had been approved. "I got a phone call from the lady that had been assigned to my case after the NewsMail contacted them and she has been very helpful to answer any of my questions from that point forward," Miss Johnson said. "It's sad it took for the NewsMail to contact them to actually do anything about it but they've been great since then." Miss Johnson's initial application, lodged in July of last year, was denied when incorrect information was marked on her file. "The person completing my job capacity assessment said I was living independently and could look after myself," Miss Johnson said. "Everything that person noted was the complete opposite of my actual condition. "Centrelink reassessed my initial application and that is the one they have now approved." 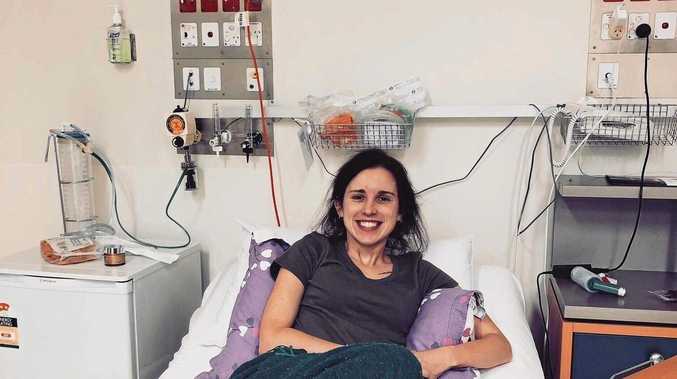 Her GoFundMe campaign, which has closed, attracted just over $7000 in donations and a further $785 was raised at the Wedding Spectacular at the weekend. 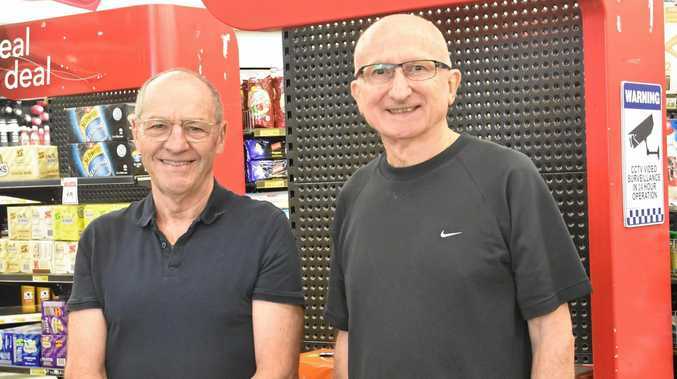 "I will receive a decent amount of back-pay for my disability and any surplus money raised will be donated to the Prince Charles and Mater Young Adults Hospitals as they're the only two CF wards in Queensland," Miss Johnson said. She will undergo further tests in Brisbane next month and receive a "tune-up" while working to meet the transplant eligibility criteria.